Trisomet is an insulated panel manufactured as a single component suitable for both roof and wall cladding applications. As a one-fix component it’s consistency enables speed of installation. 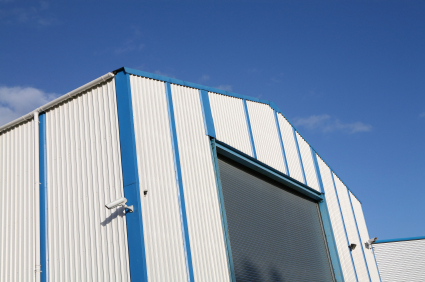 Profile Steel Cladding Ltd are one of the main UK suppliers of wall and roof profile steel cladding and cladding accessories, we supply the industrial, commercial and agricultural markets. Profile Steel Cladding Ltd can supply you with a complete cladding system and all the necessary products for your build, including flashing’s, gutters, down pipes along with all the fixings, fillers and mastics. 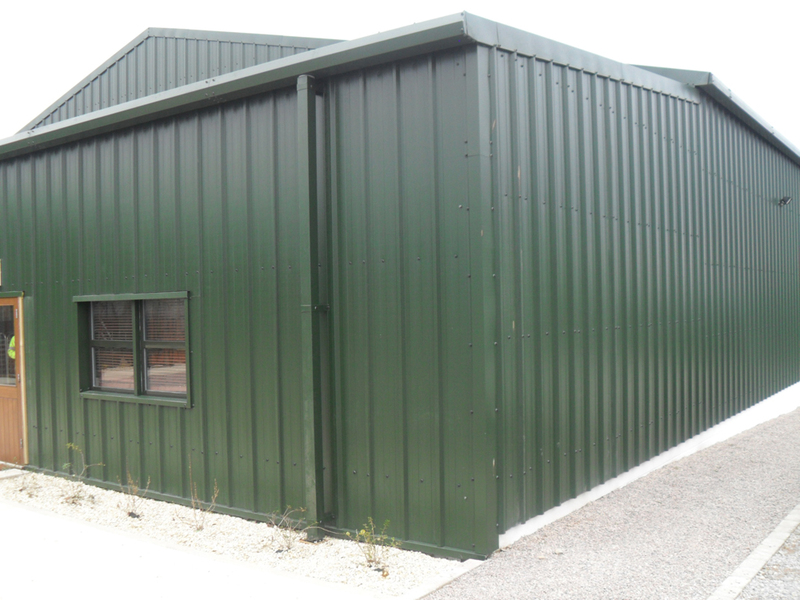 Profile Steel Cladding Limited are based in Glanaman near Ammanford, Wales and are one of leading sellers of profile steel cladding in the country. We are able to offer you a complete cladding system and can supply all the necessary products for your build. We have a large choice of modern, durable and hard wearing materials that you can choose from and can provide all the necessary knowledge for planning your project. We stock many types of profile steel cladding and claddign accessories with fast delivery to anywhere in the UK, if you have any problems that you would like to ask us please contact us by completing our online form. Profile Steel Cladding can also supply all matching flashings, gutters and downpipes along with all necessary fixings, fillers and mastics. To complement the roof sheets, insulated roof lights and single skin roof lights are available to match any profile. Read about all PSC Ltd news and steel cladding product updates. If you are unsure about any of our products why not contact one of our team and we will talk you through any build problems that you have.